I am around 7 days a week, from 9:30 a.m. to 10:00 p.m., in a world in which exceptions can continually be made with a little anticipation. To make an appointment I will need your name, and telephone number; no appointment will be given without a telephone number. 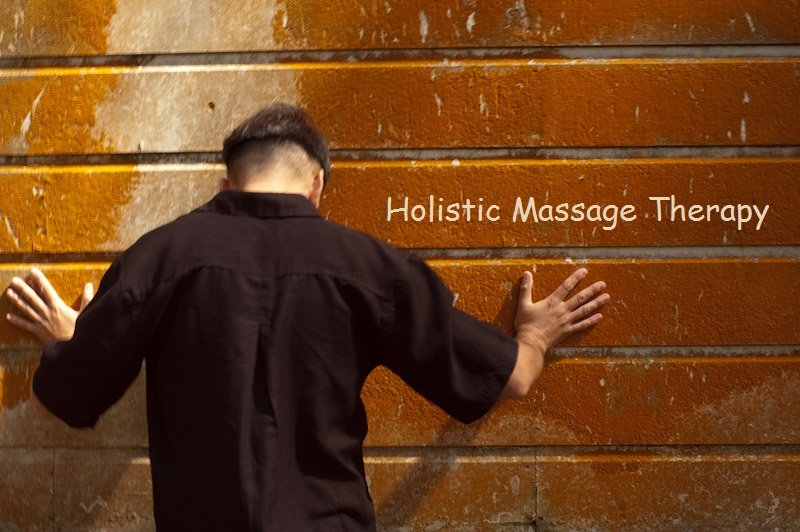 For an Out-Call Massage I will need your residence (home) address, or hotel address, and your room number information. If you please state your preferred day and time with some information about how and where you would like to receive your Massage, and what type of Massage you are looking for, along with the Massage length that you are interested in, I will get back to you at my earliest opportunity. Thank you all, and have a wonderful rest of the day…or night!